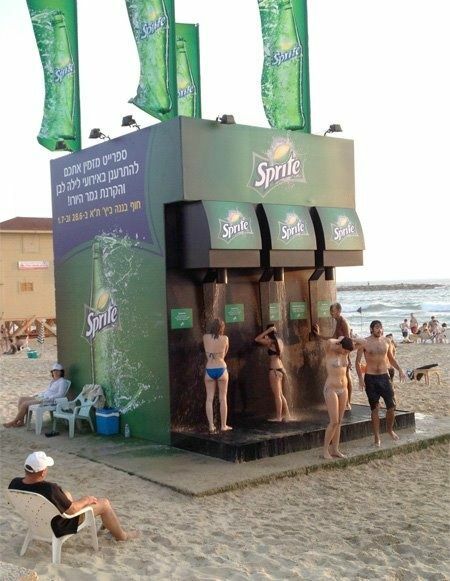 What is ambient advertising and why should you care? Do you live in London? Bournemouth? How many adverts are you exposed to per day? Take a guess? Well it’s estimated that in 2014 the average person in the UK is exposed to anywhere between 125 and 900 advertisements in any 24 hours! You wake up and check your Facebook. You pull yourself out of bed and jump in the shower, switching on the radio as you go. After getting ready for work you make your breakfast and sit down to watch some early morning TV. You’re late! Finally you get to work and settle down to check your emails. It’s only 9am and already your senses have been bombarded with a barrage of social media advertising, radio advertising, TV advertising, outdoor advertising and email marketing. But can you consciously remember even one advert you saw? Probably not. 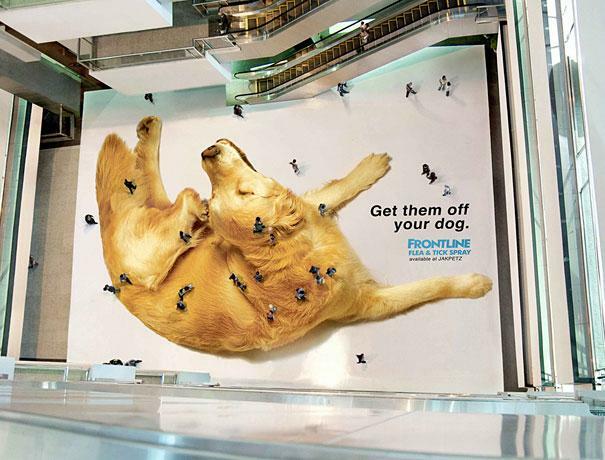 Ambient Advertising is a form of Guerilla Marketing in which advertising it is integrated into our natural surroundings, and catches our attention in places we least expect it to. It’s fun, exciting, targeted and therefore engaging for you and I. 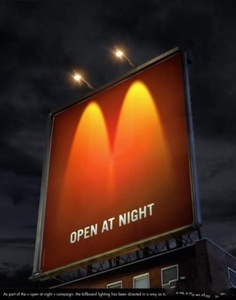 Not only that, ambient advertising represents a clever way for brands to get the precious attention of consumers already saturated by (or even switched-off to) advertising through traditional channels. So it’s a win, win! Take a look at a few of our favourites from around the globe and let us know what you think! 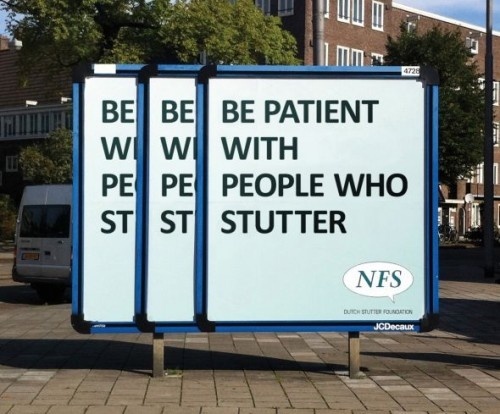 Looking for a branding agency to create an innovative outdoor campaign for your business? Get your business the attention it deserves and contact Poole-based branding agency and web design agency CuCo on 01202 911959, or email us at hello@cucocreative.co.uk. We’d love to receive your brief!